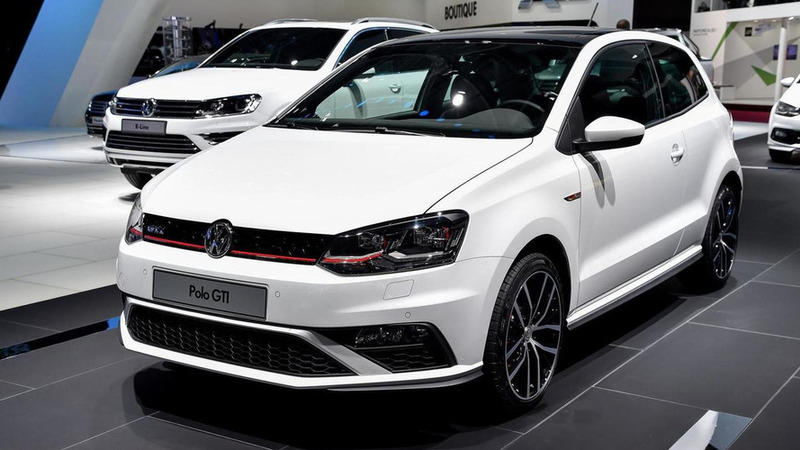 Volkswagen has unveiled the 2015 Polo GTI at the Paris Motor Show. Based on the facelifted Polo, the Polo GTI has a sportier bumpers, honeycomb mesh grille inserts and red accents. The car also has LED daytime running lights, a sport-tuned suspension and restyled 17-inch alloy wheels. Other notable highlights include a dual exhaust system and newly optional LED headlights. The sporty styling continues in the cabin as there's a flat-bottomed steering and sport seats with plaid upholstery. The Polo GTI has also been equipped with gloss black accents, red contrast stitching and faux aluminum pedal caps. 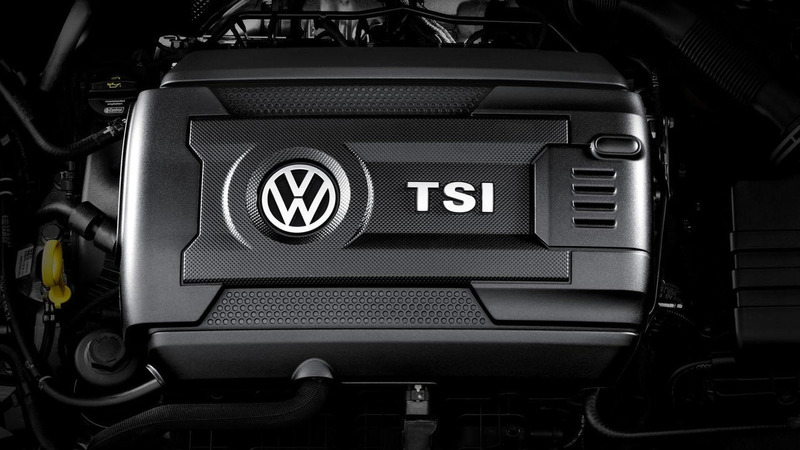 Under the hood, the 1.4-liter TSI engine has been replaced by a new 1.8-liter TSI that produces 192 PS (141 kW) and 320 Nm (236 lb-ft) of torque when connected to the new six-speed manual transmission. Interestingly, models equipped with the seven-speed DSG will only produce 192 PS (141 kW) and 250 Nm (184 lb-ft) of torque. Despite the difference, Volkswagen says both variants will accelerate from 0-100 km/h in 6.7 seconds and top out at 236 km/h (148 mph). However, the company said the "manual version does pull away slightly more briskly." The Volkswagen Polo GTI will go up for order later this month and the first deliveries are slated for February.